What attracts visitors to Fiji is not only its beauty and beaches on land, but also what can be seen below Fiji’s warm South Pacific Ocean, as I was yet to discover! Dishing up a fresh perspective for IS, our team member Laura talks about Island Spirit’s Wildcrafted Fijian headbands – our latest product to launch in celebration of World Fair Trade Day on May the 13th. 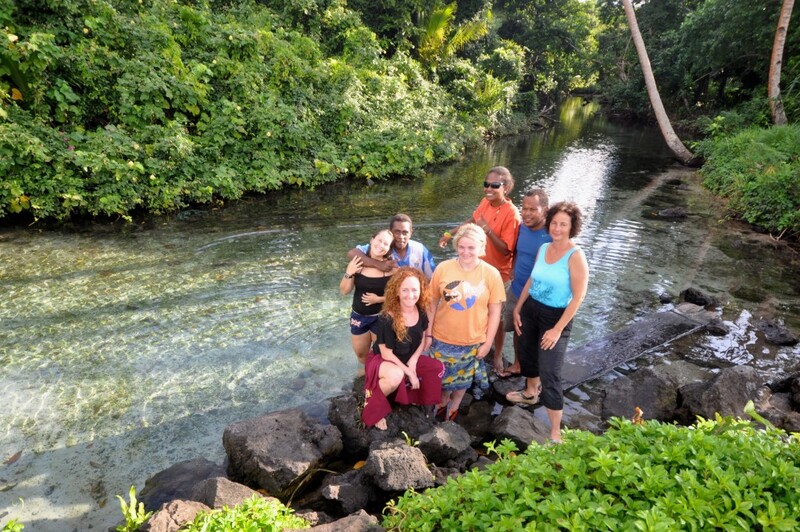 Updates and notes from our second recce trip to this remote, tribally rich and adventurous location – Vanuatu. So I landed once again in one piece, on this tiny island of ‪Taveuni‬ in Fiji‬. It’s time for us to spread our little wings! The Atlantic Ocean calls this time and so to Barbados I head. This blog is a run down of the places and people I met as I uncover this wonderful coral limestone island. Robyn, the owner and manager of Nakia Eco Resort, has kindly donated 40 young trees to Island Spirt for replanting in Vidawa village and along the farming section of their rainforest trek. I entered the hustle and bustle of the WTM Excel Arena event shoulder-to-shoulder with hundreds of billion dollar companies such as: Virgin Travel, Emirates, Trip Advisor, Best Western and the like. 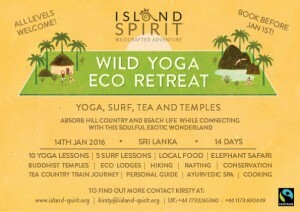 Read all about us on the International Ecotourism society site! The International Ecotourism society (TIES) published a write up on us a while back and I’ve only just found here: Enjoy! We turn right under the mango tree and bump our way slowly past the corrugated shed, known as the virgin coconut factory, along a tiny track until we reach the end.